You know that conventional wisdom that you should read everything you write out loud? Let’s put a twist on that advice. Say you lost your voice. Or are simply lazy. But you just finished a 300-word article, and are ready to refine it. It’s natural to read it out loud to see how it sounds. So let’s say you do that two or three times. But you are still not satisfied with it. So you want someone else to read it. But no one is around. Enter Ginger. Demian Farnworth: Howdy! 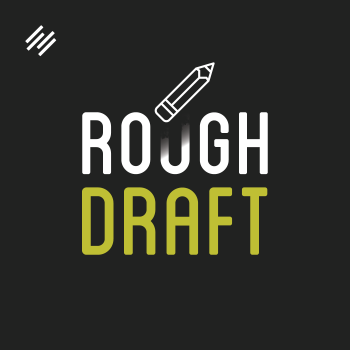 You are listening to Rough Draft, your daily dose of essential web writing advice. I am Demian Farnworth. 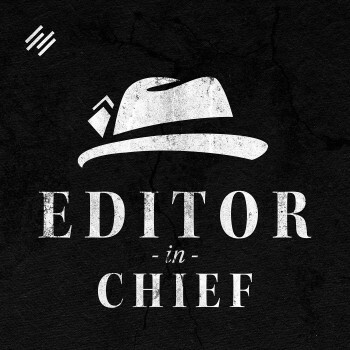 Your host, your muse, your digital recluse, and the Chief Content Writer for Copyblogger Media. Ginger is the name we gave to the voice on Google Translate. Ginger is also my co-host from early episodes of this show. The other day my daughter was making Ginger say some of the most preposterous things. If you read those lines … it just seems silly. Listening to Ginger say them, however, is a flipping riot. Which got me thinking about that particular piece of writing advice that says we should read what we wrote out loud. This exercise is supposed to help you to hear if it makes sense. Hey Riley, good to hear from you, man, and thanks for listening. I did not know that about the Mac. Will give it a shot. Great tip.